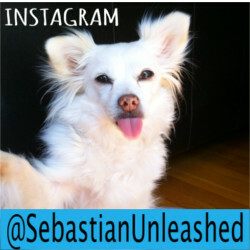 Welcome to the first edition of "super cool stuff" Sebastian and I have stumbled upon. 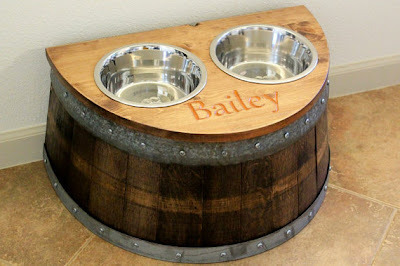 Recycled Wine Barrel Dog Feeder by RockCreekFurnitureCo. Too cool. 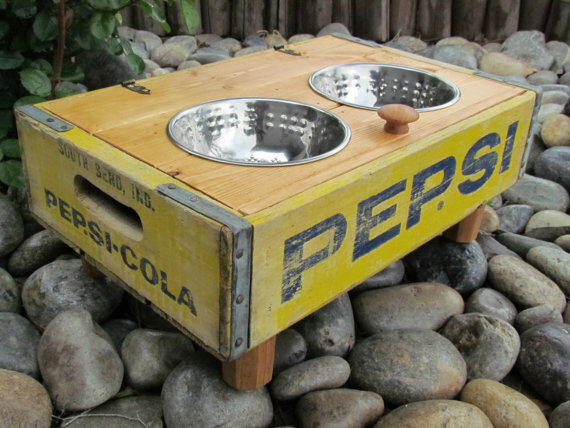 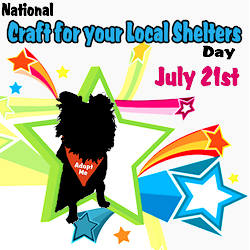 Get that imagination flowing and share your DIY pet projects with us on our facebook page. 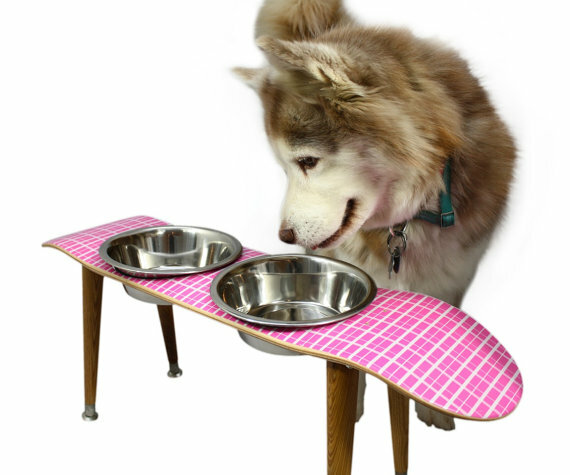 Those dog bowls look so cool! Inspires me to try and make one! 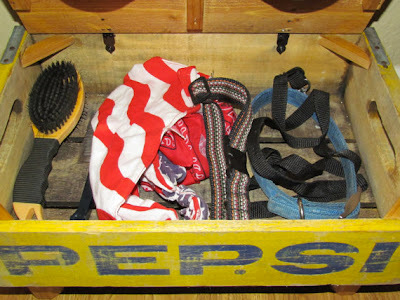 Hope y'all had a great week and have a wonderful weekend!